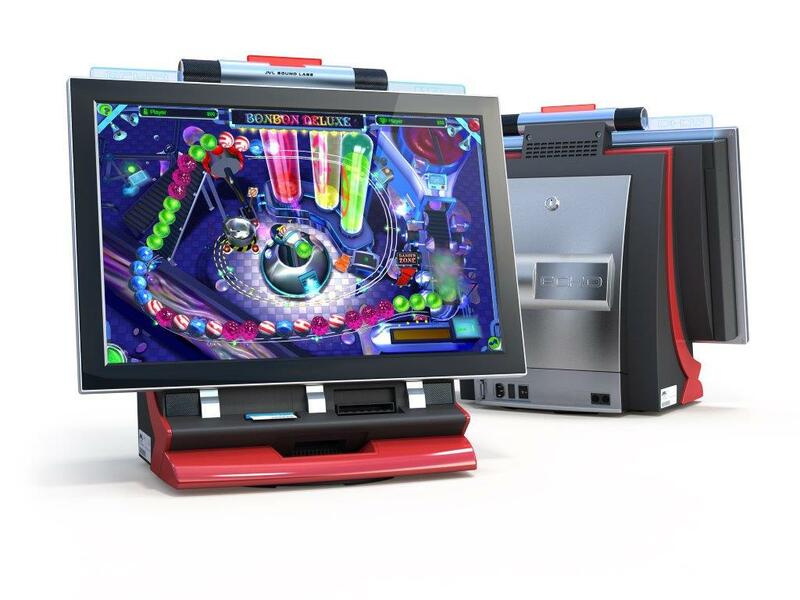 JVL Echo HD3 w/coin&Bill $ 2498 is the only countertop game in the world to feature a high-definition (HD) monitor, a state-of-the-art 3D graphics processor, and a five-speaker hi-fi system. Immerse yourself in a three-dimensional world that engages your senses with razor-sharp images, crystal-clear sound and an unrivaled gaming experience. Glide through Encore's intuitive graphical user interface to access more than 149 different games encompassing every genre, from action and strategy, to cards, quizzes and puzzles - something to satisfy every interest and mood.